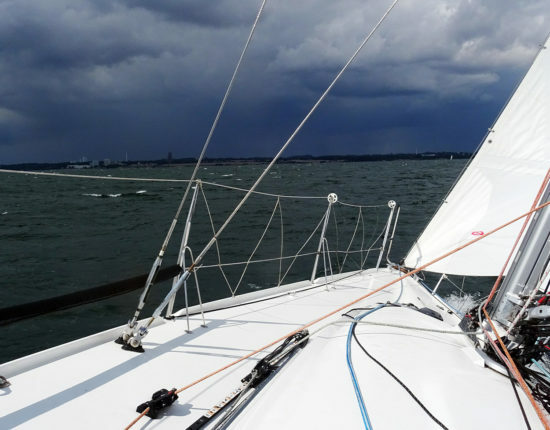 Sailing 25.000 miles: Interview with the Sailing Conductors. 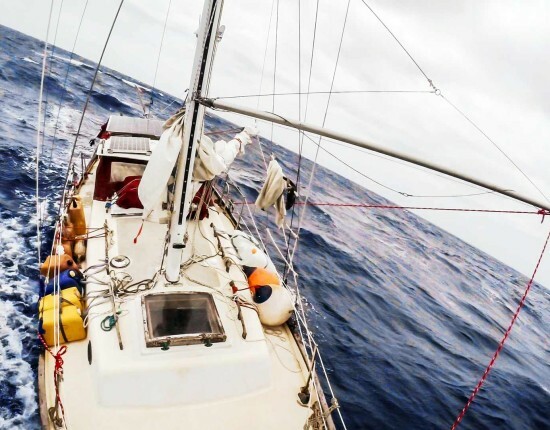 How two lubbers circumnavigate the world on a 1976 32 feet classic yacht. 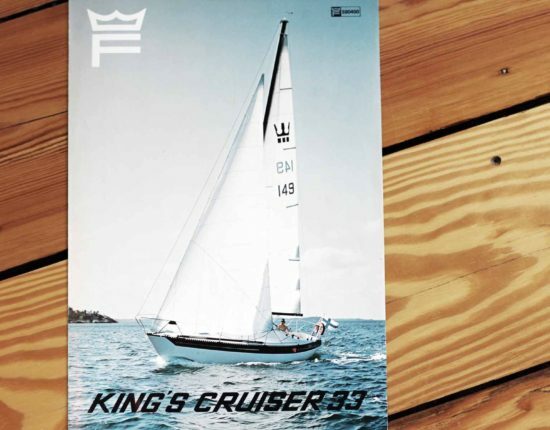 SY OLIVIA – A fine King´s Cruiser 33 by Fiskars. 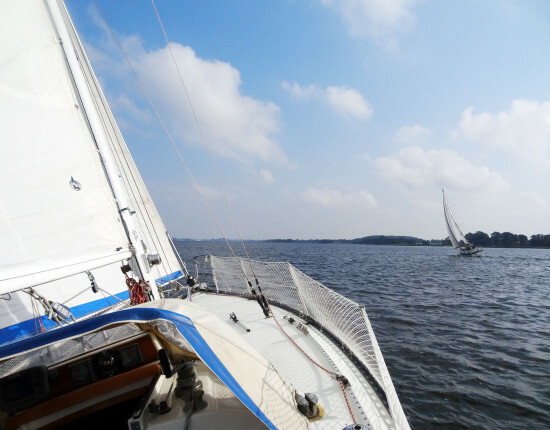 Of how I discovered a dream-yacht. 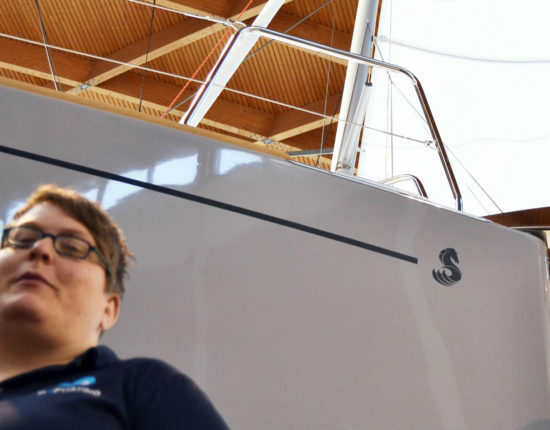 SY OPONGA: Inspecting a Leisure 27. 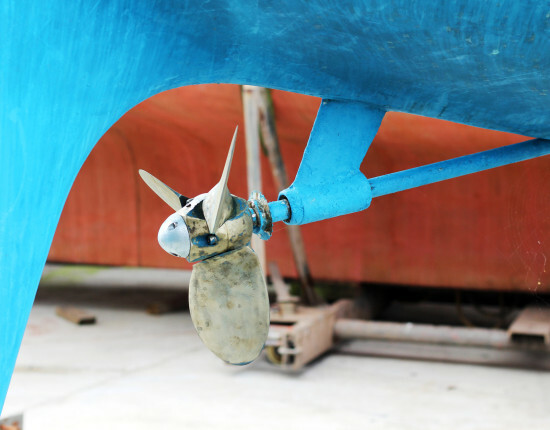 How to choose your new boat. 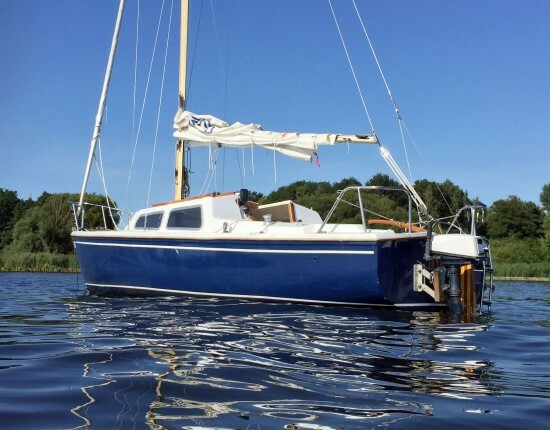 SY BERTA – Wanna buy a secondhand Yacht? 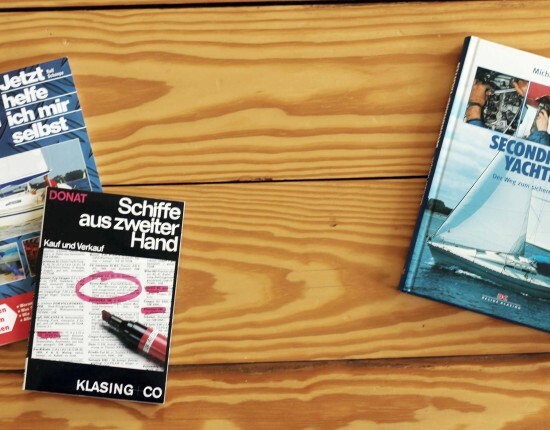 Hints when buying a second hand yacht.